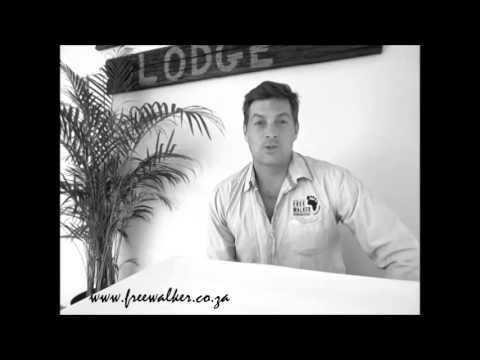 Discover legendary African destinations through Freewalker. Most of our valued clients return to see more after their first visit to South Africa. 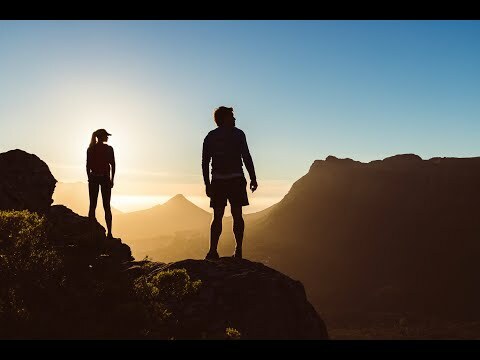 Select the area's you would like to visit and then choose the activities that will make your trip to South Africa the perfect one. Family Adventures along the World Famous Garden Route. Specifically designed to show Group's the best of South Africa. Choose from a list of specifically designed packages that suit your Group's needs. The Garden Route and surrounds offer some immaculate Resort-style courses. 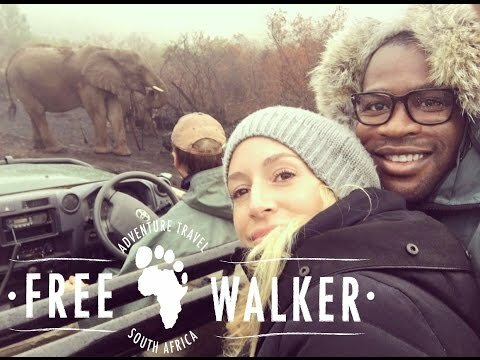 As the land swept through green pastures to the tip of Africa we could not have been in better hands and enjoyed ourselves more or had any more fun! Five stars to Freewalker. Thanks for sharing your passion with us, absolutely fabulous. A special thanks to Murray. Heartfelt thanks. Get all the latest updates and news on whats happening out there right now.